Join the thousands of runners on the new Promenade of the UKs no 1 Holiday Resort. This event is ideal for all the family and Blackpool is always a great weekendaway! 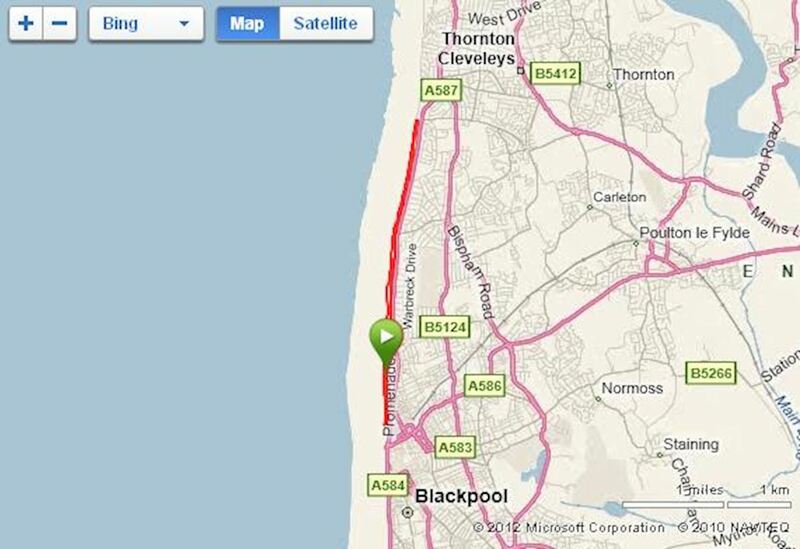 As always the event is run on Blackpool's Promenade passing all the great landmarks and tourist spots. The race is a fast and relatively flat, two lap course on the seafront with great PB potential. It starts in Blackpool, taking runners along the Blackpool seafront past the many sights, including Golden Mile, St Annes and Lytham. Didn't get into the London Marathon? Come and join the only alternative, join us here in Blackpool. 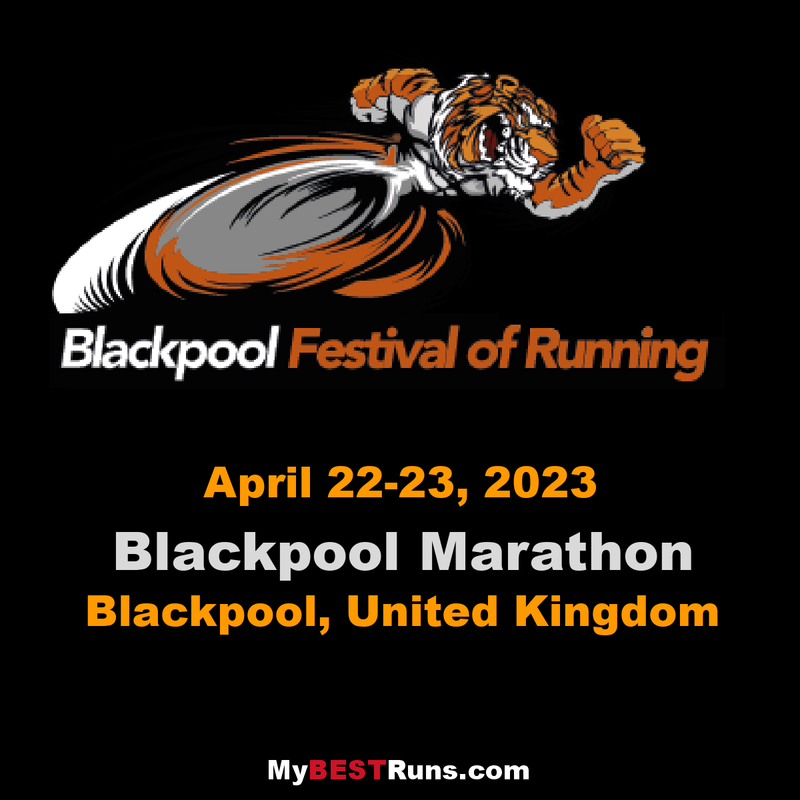 As always the event is run on Blackpool's Promenade's passing all the great landmarks and tourist spots. This event is ideal for all the family and Blackpool is always a great weekend away! Didn't get into the London Marathon? Come and join the only alternative, join us here at the seaside. The race is often described as a flat and fast coastal marathon. The race starts in Blackpool. From there runners head south to Lytham st Annes where they turn and run back towards Cleveleys before turning south again. Marathon runners repeat the route. The marathon is a two lap course and is very flat for the PB chaser's out there. Race facilities include bottled water stations approximately every 3 miles, toilets located at regular intervals, live electronic results, full race commentary, race photography and full medical support.